It's a Martian Manhunter Cross-Over Event! over at his excellent and hilarious comic blog Paul and John Review. 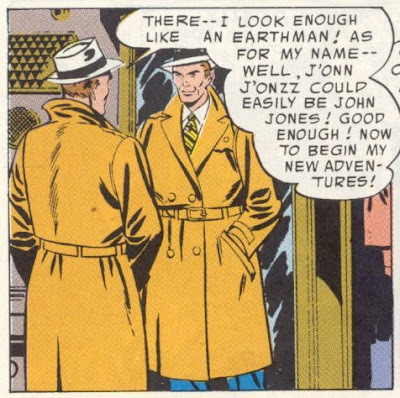 He starts with a post about the first Martian Manhunter appearance (not the one with Batman...that one was weird). Do check it out. You won't be disappointed.